Electric cars: the only cars by 2040? TDI: The Diesel Is surely on the way out? The UK Government has announced plans to ban the sale of new petrol and diesel cars from 2040 as part of sweeping new laws to tackle pollution. Does this mean my current car will be scrapped by 2040? The Government wants to ban new cars powered by petrol and diesel engines from 2040. Existing car stock will, presumably, merely be taxed to the hilt by then, but ministers want to ensure that all brand new cars are powered by electricity, not fossil fuels. This is, of course, the natural direction of travel anyway; electrification is already well underway, so the Government is merely confirming an inevitable industry trend. It's telling that they think it'll be another 23 years before battery technology and infrastructure are ready to support a full EV economy. Why is the UK banning diesel and petrol cars? Ministers claim that 40,000 premature deaths each year are caused by pollution and the wide-ranging measures are designed to clean up Britain's air quality. 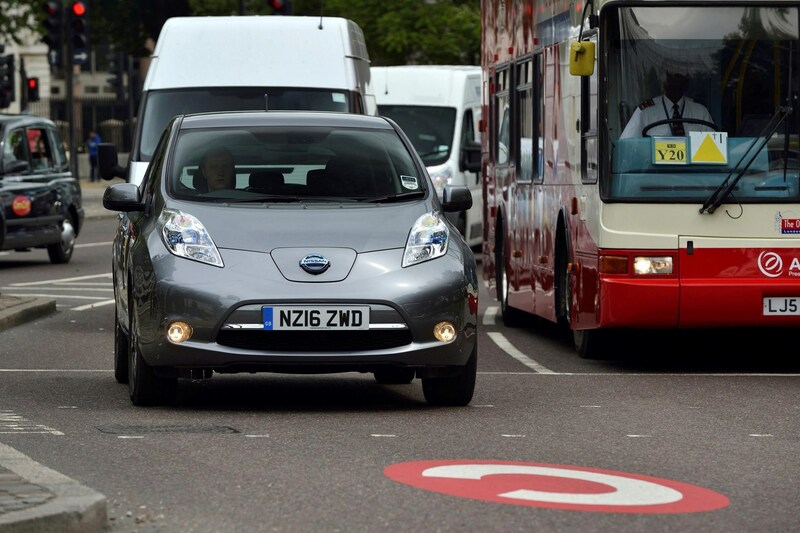 There are more immediate changes than the 2040 ICE ban; there is a new £255m fund to encourage local councils to tackle emissions, encourage public transport and - potentially - set up charging zones for the dirtiest vehicles. Today's measures surely spell the end for diesel cars, already battered after the Volkswagen emissions scandal of 2015. Local councils will be able to charge owners of diesel vehicles to drive into high-emissions zones. The Government had to announce its clean air measures before 31 July 2017, in response to an order from the High Court after judges ruled the UK was failing to meet its EU pollution limits. 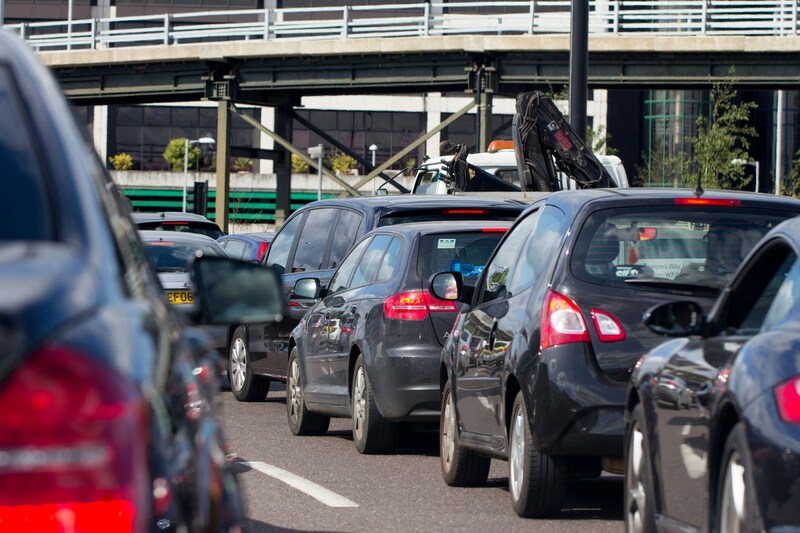 The head of the Society of Motor Manufacturers and Traders (SMMT), Mike Hawes, called for better consumer incentives and investment to encourage the take-up of ultra-low emissions vehicles. 'Much depends on the cost of these new technologies and how willing consumers are to adopt battery, plug-in hybrid and hydrogen cars,' he said. 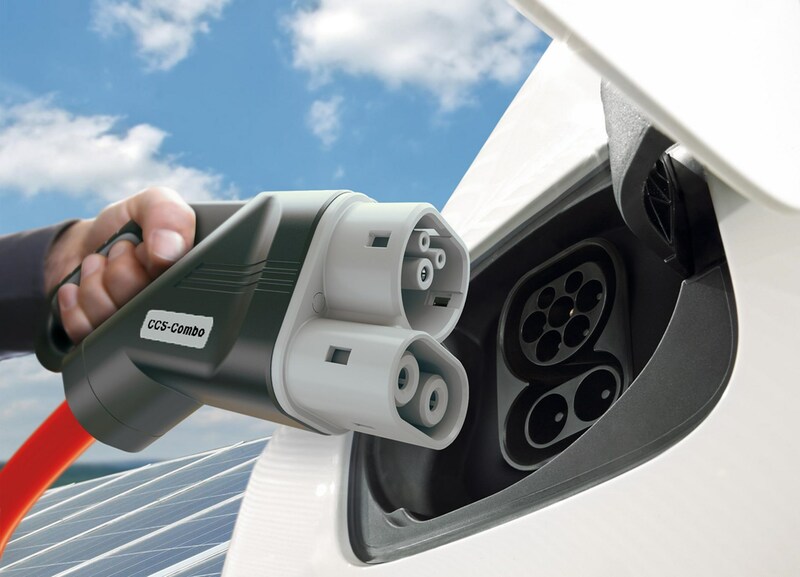 'Currently demand for alternatively fuelled vehicles is growing but still at a very low level as consumer have concern over affordability, range and charging points. Further questions remain over the integrity of government plans: does the headline 2040 petrol and diesel ban mask shortcomings in its short-term plans? How will the UK electricity network cope with widespread take-up of EVs? Isn't it merely moving the problem from tailpipe to power station? And what about the shortfall in fuel duty, which makes up a large percentage of Treasury tax income? Sale of new petrol and diesel cars 'to be banned from 2040' Electric cars: the UK is slowly switching on Electric cars: the only cars by 2040? 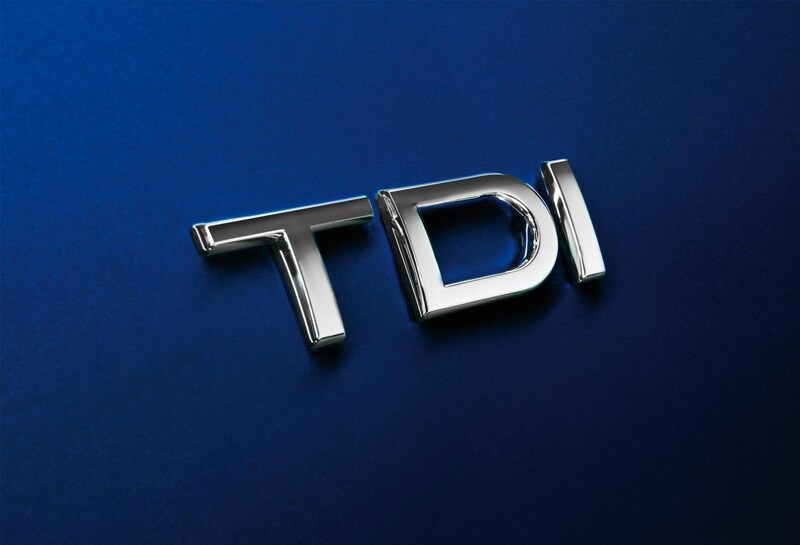 TDI: The Diesel Is surely on the way out?